The American Board of Veterinary Practitioners (ABVP) is one of twenty-two AVMA-recognized veterinary specialty organizations comprising 40 distinct specialties. 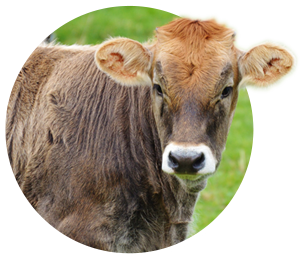 ABVP is a leader in the veterinary industry, committed to preserving the food chain and protecting the human-animal bond, and is the only board-certifying body that offers certification in the care of TOTAL patient. To set the highest standards in veterinary care and encourage kindness and compassion for animals and mankind. To nurture a spirit of curiosity and continuous learning and advancement through our exclusive, intensive certification process and by sharing expert knowledge and ideas throughout the veterinary society. To foster a strong sense of community among our Diplomates by distinguishing and connecting the most trusted and committed practitioners in the profession. To hold ourselves and others to the highest ethical standards by standing behind our mission, enforcing commendable policies and being the example.